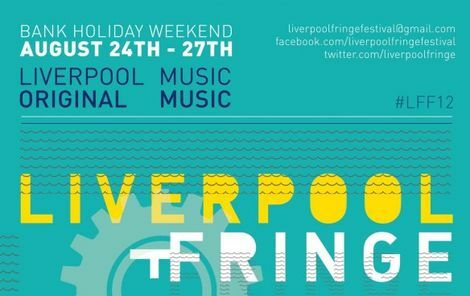 As Warrington Festival announce their line up for the tribute event to Viola Beach, Getintothis’ Jessica Borden provides a glimpse at the bands performing. Nearly seven months after the tragic events that took the lives of Viola Beach, their hometown of Warrington pay tribute to their sons in the most fitting way; with an impressive, all-day festival line up. 15 bands will take to the stage to support and paypayhomage to the energy and joy that Viola Beach brought to their music. Starsailor will headline the festival tribute and will bring their high energy and music which has created a cult following of dedicated fans. Having been around since 2001 (with a hiatus between 2009 til 2014). Starsailor have proven themselves as a great post-Britpop band, from the lyrics and melodies which become stuck in your mind for days to working with icons such as John Leckie and touring with musical legends The Rolling Stones, James and The Police. 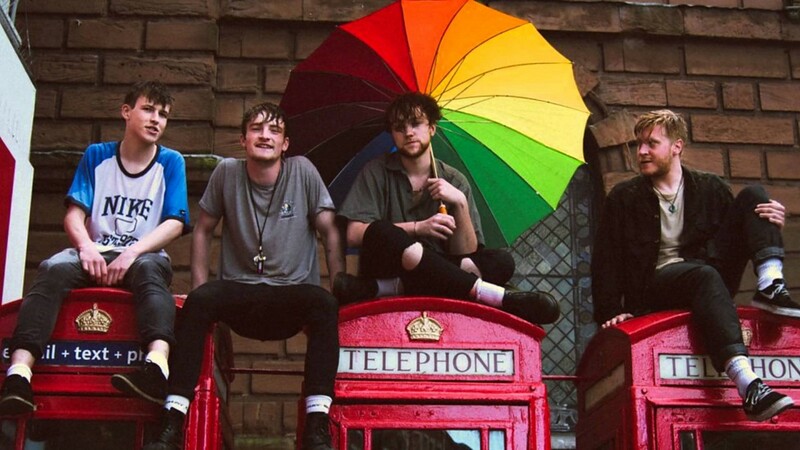 Click here for Getintothis’ take on Viola Beach’s posthumous album. Joining them will be alternative pop-rock bands such as The Rainband, Delphina Kings, The Tamalas, Pacific, Weekend Wars, Psyblings, The Tapestry, Five Days North, Conquer Rio, The Ambersons and Priestley. Singer-songwriters Ellie Dibben and Joe Hatton round out the line-up. Naturally, the main focus of the day is based on the boys that sing themselves, and a fitting way of memorial is to play films performances of their beloved songs to their friends, family and fans. The festival will take place at Bank Park, Warrington on September 17. This will not be one to be missed and a great tribute to honor the lives of Viola Beach. We'll only use your email address to send you updates from the website and promotions from our select commercial partners. We don't share your details with anyone else. Website and contents © Getintothis.co.uk 2019. All rights reserved.